Fireball Run Team Sanford raise awareness for Missing Children. 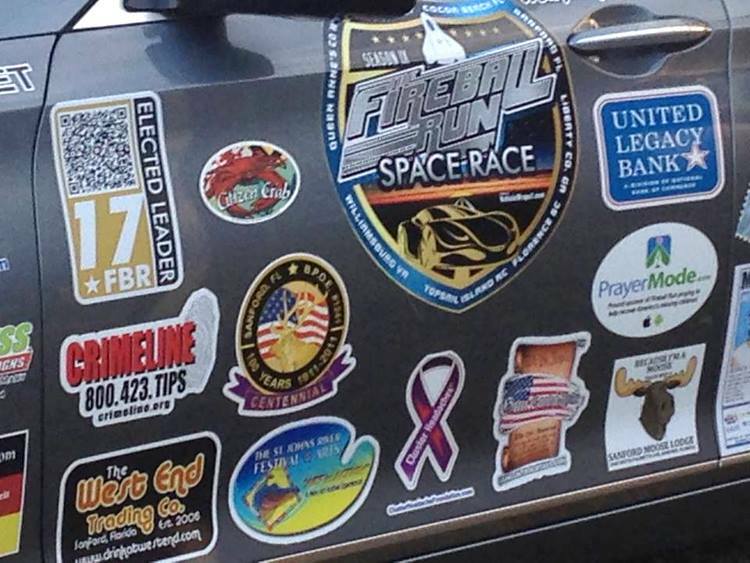 Fireball Run Team Sanford is participating in the 2015 Fireball Run. Burley Ryeder met up with them for the second stop of the race in Queen Anne's County yesterday. Presented them with a Red Crab Citizen Pride Magnet which they prominently displayed on their car door (right under the driver's side mirror in pic) for the remainder of the Space Coast Race. 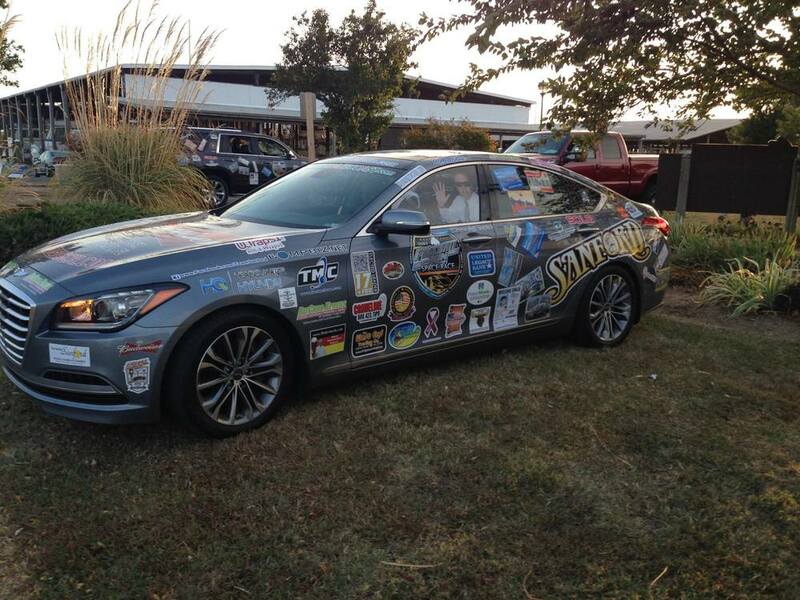 All of the racers are a great group of individuals raising awareness for Missing Children. GO TEAM SANFORD!!! !